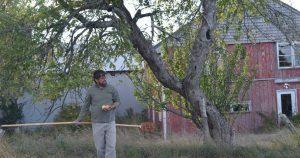 BAR HARBOR — The science of hard cider will be the topic of an MDI Science Café and cider tasting on April 22 presented by Todd Little-Siebold, a history professor at College of the Atlantic and Elli Hartig, a research assistant at the MDI Biological Laboratory. The café will be held at 5 p.m. in the Maine Center for Biomedical Innovation on the campus of the MDI Biological Laboratory. In the presentation, entitled “Apple Culture: What Microbes Can Teach Us About the History of Maine Craft Cider,” the speakers will discuss the elements that go into giving each cider its unique flavor and aroma, including apples, yeasts, fermentation conditions, aging practices and terroir, a term referring to the natural environment — soil, topography and climate — in which apples are grown. 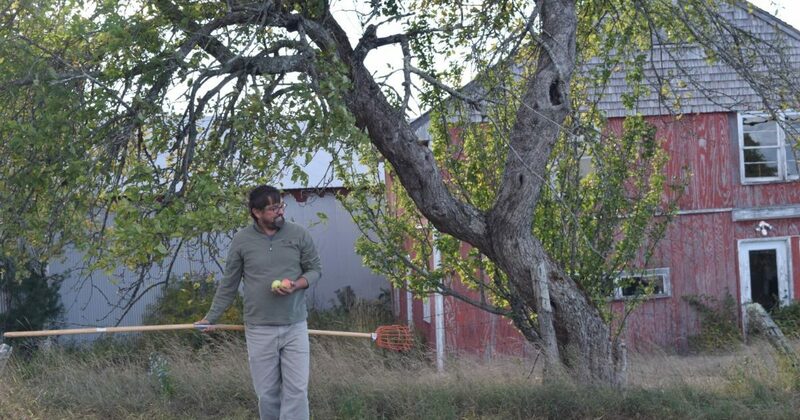 He will talk about the development of Maine’s apple culture over hundreds of years as a result of cross-Atlantic trade. Hartig will handle the science end of the program. She will discuss the role played by citizen science in tracking down heirloom apple varieties, the importance of genetics in identifying and tracing the origins of heirloom varieties and the diversity of yeasts and bacteria that give each regional cider its unique flavor. Her talent for science communications has been a benefit to both the MDI Biological Laboratory, where she mentors high school and undergraduate students and helps teach courses, and to the larger community, where she has volunteered as a judge at the Maine State Science Fair and collaborated on science-related presentations with a local children’s theatre,” a statement from the laboratory said. Contact 288-3147 or visit mdibl.org/events.